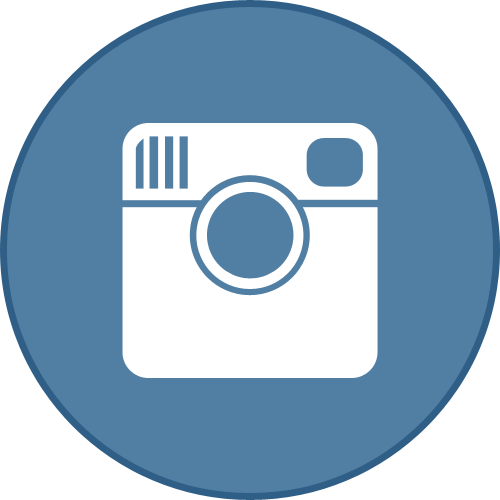 Name Origin: Gratitude - My wife and I came up with the name as a reminder to ourselves when we are out on the water how fortunate we are for family, friends, health, and opportunity. 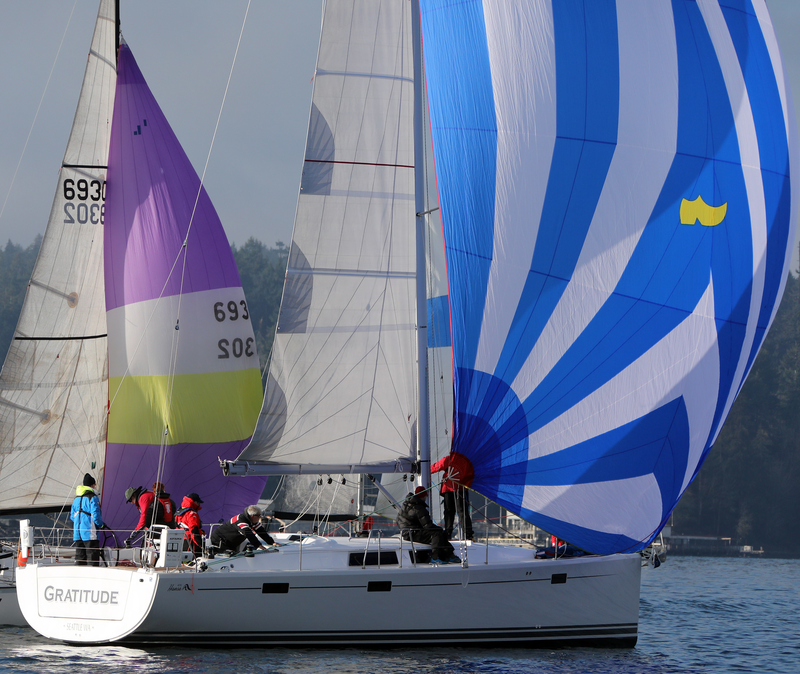 Crew Adventures: Crew foundation comes from John Mason's J-24 "RYLAH" some of us racing together since 2002. 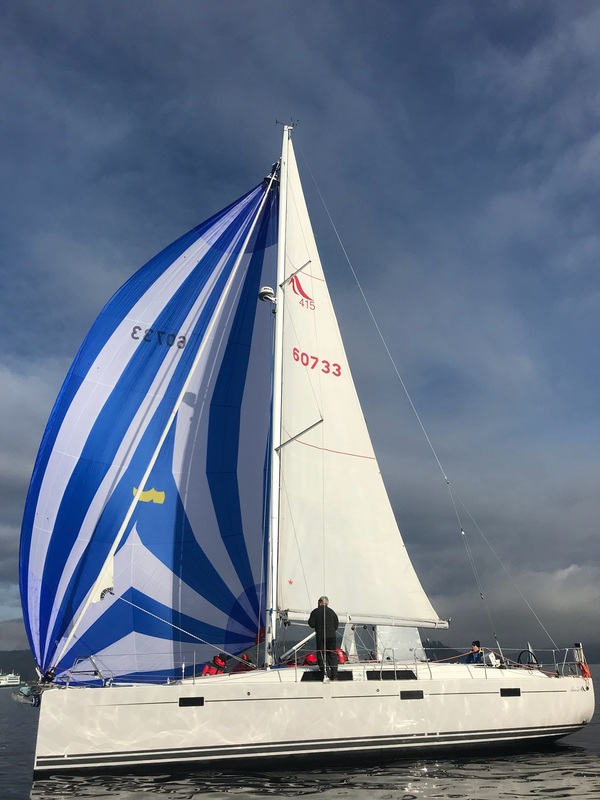 Racing History: 2018 was our first Swiftsure! 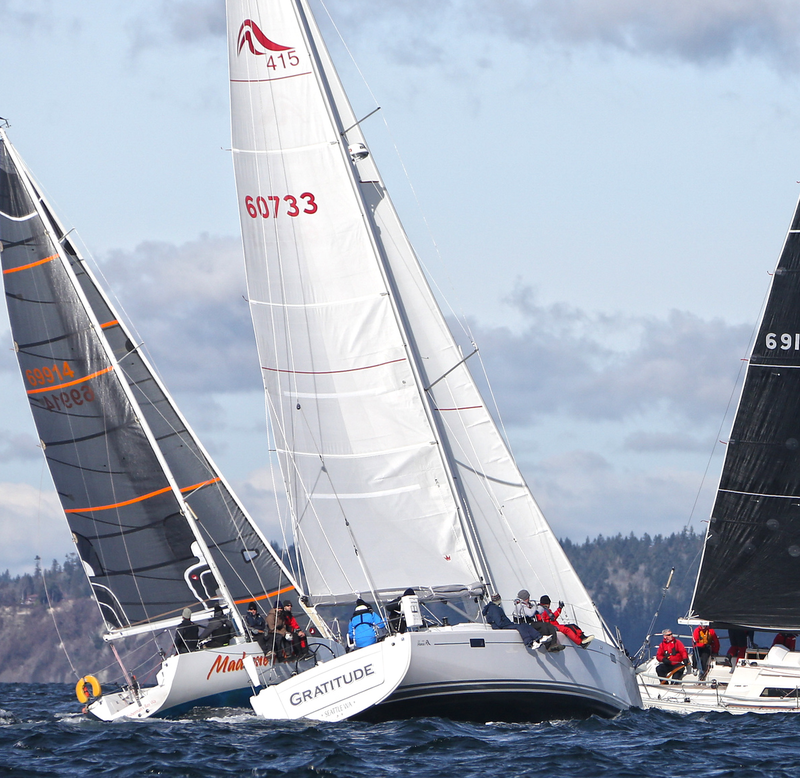 Center Sound Series (CYC-Seattle) and Winter Vashon are crew favorites.